The designers hope this experimental project is the one that is rooted in the local culture. Either its interior and exterior or its form can represent the distinct regional features and humanistic spirits. 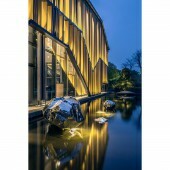 Impression Nanxi River nowadays is a combination of the environmental planning, architectural design and interior design. Meanwhile its superior landscape garden environment has given every customer a unique style of physical or mental experience. In today's advocation about returning to nature, a modern architecture surrounded with local traditions and natural environment elements, which bring out the best feeling about cultural connotations. Last but not the least, it is a design with thinking of sustainability and will be better for the further vision. Located in the Yuanye Garden, in which architecture has rich campus green plants with a beautiful environment surrounding. Seeing through the three sides of french sash wall, seamless docking synergies with indoor surroundings. it is the biggest advantage of landscape architecture. But for the mufti-functions of wedding banquet, conference and show, the design of thermal insulation and indoor acoustic control is a series of challenges! These problems are perfectly balanced through professional coordination and computational correction. The project is located in Yongjia county, zhejiang province of China. The design was started in march 2016 and the construction delivery was completed in October 2016. The designers’ concern is whether the environmental disruption caused by the architecture itself can be controlled within a minimum range. The multifunctional hall is located in the gardens built by Yuanye brand in Yongjia county. The interior designers are willing to take the project because it is rare thing and helpful endeavor to take the challenge to make an integrated design with both exterior architecture and the interior decoration. And also facing with the difficulty that the construction area is actually a piece of farmland that cannot be largely solidified. Zhejiang Visions Environmental Art & Decor. Engineering CO.,Ltd was established in 2002 with a registered capital of RMB 50080,000. 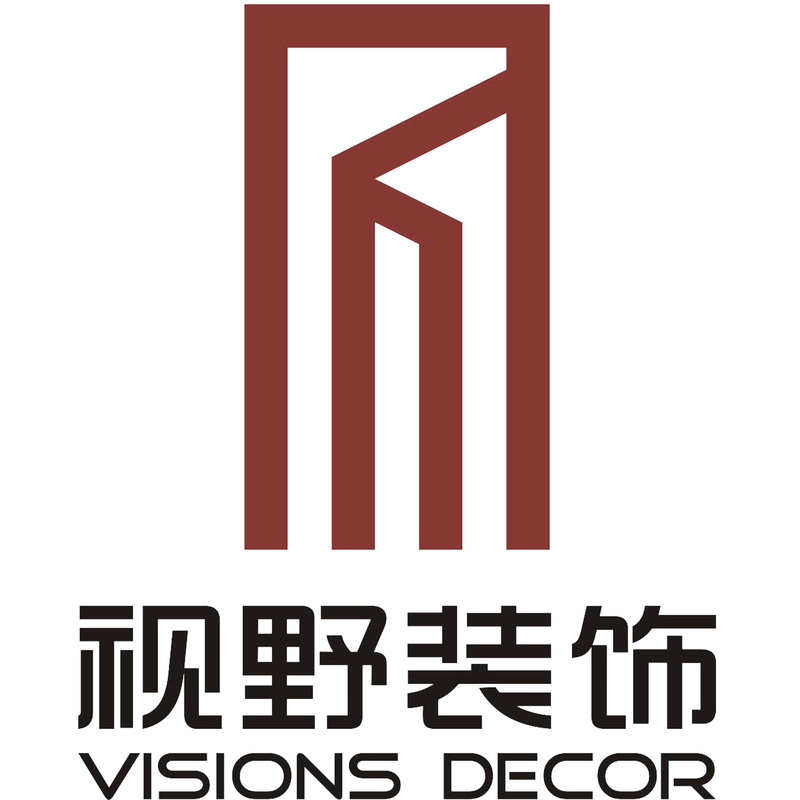 The company is a member of Chinese architectural decoration association. The main business is focused on architectural and interior decoration. The company has a high quality management team, technical and economic management with over 100 personnel of the senior intermediate title. With ISO9001 quality certificate, ISO14001 environmental certificate, OHSAS18001 occupational health and safety certification, the enterprise's credit report is AAA. 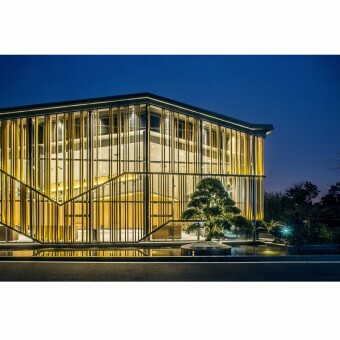 Meanwhile, the companies has win the China's best enterprise in architectural decoration industry in Zhejiang province and Zhejiang industrial and commercial enterprise credit which has been an outstanding architectural decoration enterprise in China. "Quality assurance, standard management, careful construction, good service" is the company's commitment to our clients. Impression Nanxi River Multifunctional Hall by Ting Wang is a Nominee in Architecture, Building and Structure Design Category. · Click here to register today inorder to be able to view the profile and other works by Ting Wang when results are announced. Impression Nanxi River Multifunctional Hall by Ting Wang is Winner in Architecture, Building and Structure Design Category, 2017 - 2018. · Read the interview with designer Ting Wang for design Impression Nanxi River here. · Press Members: Login or Register to request an exclusive interview with Ting Wang. · Click here to register inorder to view the profile and other works by Ting Wang. Did you like Ting Wang's Architecture Design? 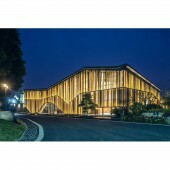 Did you like Impression Nanxi River Multifunctional Hall? Help us create a global awareness for good architecture design worldwide. Show your support for Ting Wang, the creator of great architecture design by gifting them a nomination ticket so that we could promote more of their great architecture designs.